In the Settings page, you'll find an Earn rewards by inviting friends button. From there, you will be able to send a link via text message, email or any of your favourite social media networks! When you invite a friend and they use the app, you'll each get $10! The new sign up must complete phone, email, and identity verification and purchase at least $100 worth of cryptocurrency. Of course we have bonuses! 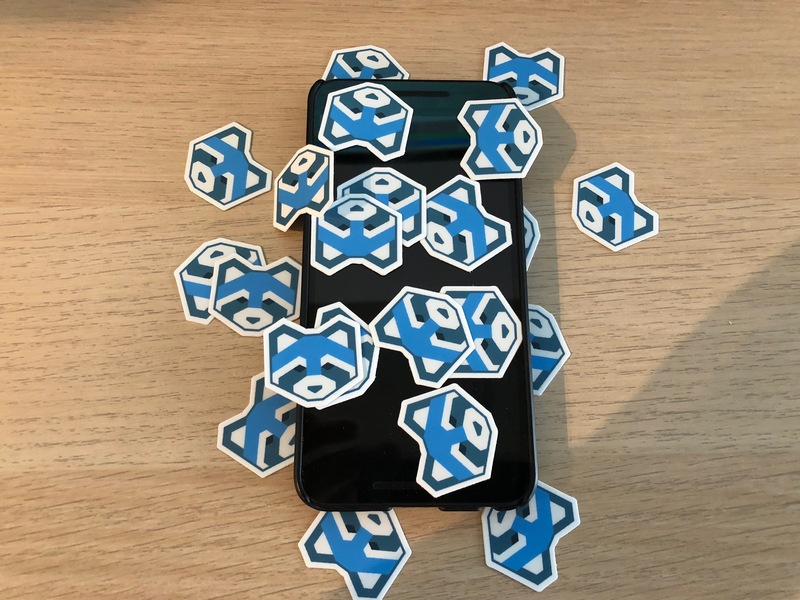 Refer 5 friends to Shakepay and we'll send you a special package of Shakepay goodies. 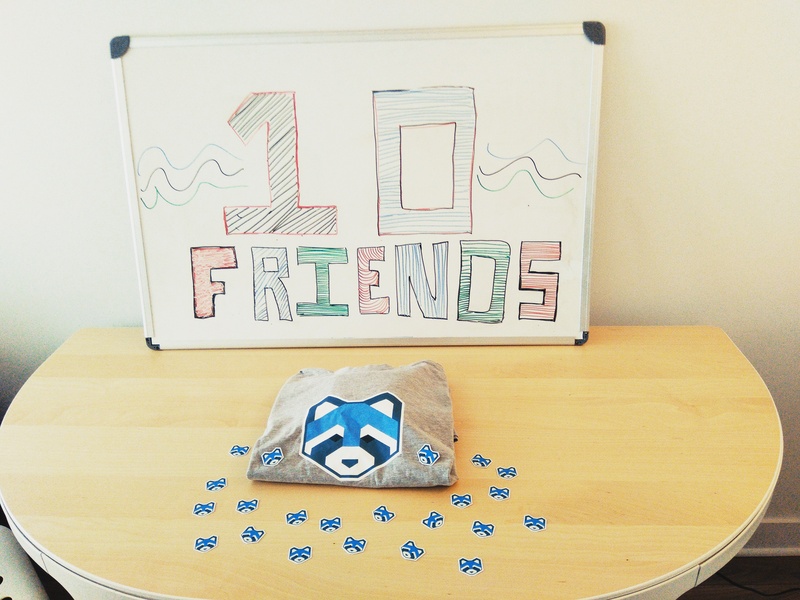 Refer 10 friends and we'll ship you a sweeeeet Shakepay t-shirt.